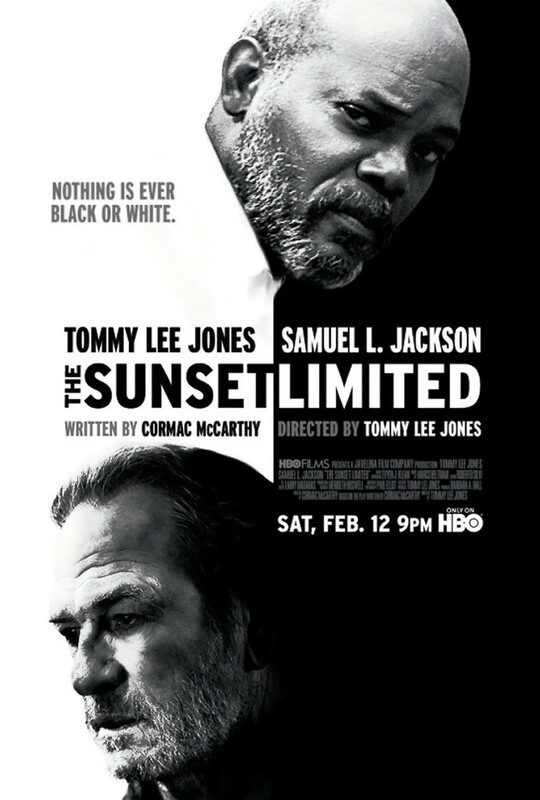 The Sunset Limited DVD and Blu-ray release date was set for February 7, 2012. Questions of immense philosophical gravity abound when the paths of two unnamed men intersect profoundly. A black, religious ex-convict with little education has rescued a white, agnostic college academic on the brink of suicide by train. Afterward, they end up in a single room in which the man of faith pushes as hard as he can to convince the skeptic to keep his life intact. The theatrical duality of the two personalities on display underscores the depth of the discussions explored, and once the conversation is ended there is no guarantee of a happy or easy answer.